Kids to Parks Day, is right around the corner! Clickhere to register today and see if your town is one of the 400 that has proclaimed the day, and while you're at it check out the 1,000+ registered parkevents going on around the country! "Kids to Parks Day was created in 2011 to engage kids with our country's diverse parks and public lands and water," said Grace Lee, executive director of National Park Trust. "Our goal is to get hundreds of thousands of kids and their families outdoors to discover, learn about and enjoy our nation's parks. We are delighted that Senator Mark Udall (Colorado), Senator Mary Landrieu (Louisiana), Senator Ron Wyden (Oregon) and Senator Rob Portman (Ohio) have co-sponsored a Senate resolution to promote and proclaim this nation-wide of play. 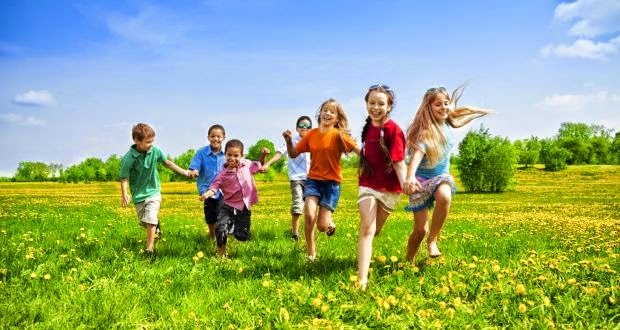 We encourage families to visit kidstoparks.org where they will find more than 1,000 park events listed by state along with numerous free park resources." 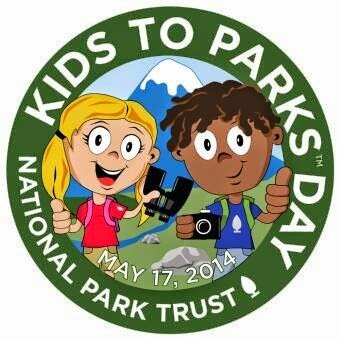 The fourth annual Kids to Parks Day will be Saturday, May 17, 2014. To find an event near you, click here.